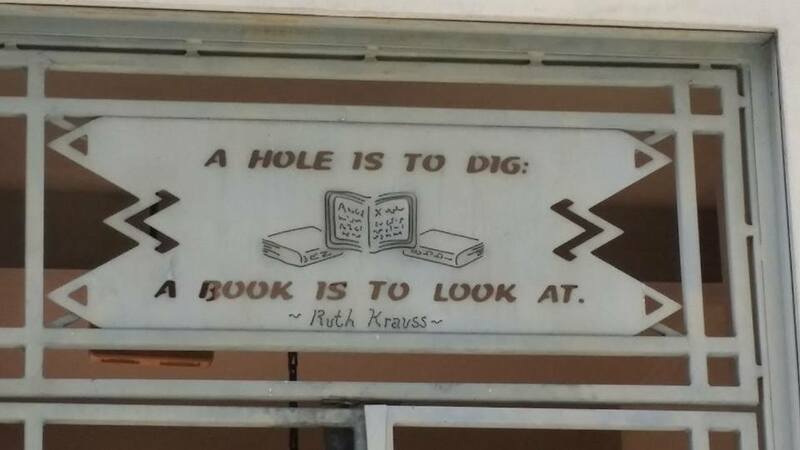 quotation from Ruth Krauss’s A Hole Is to Dig (1952), on the L.A. Public Library. 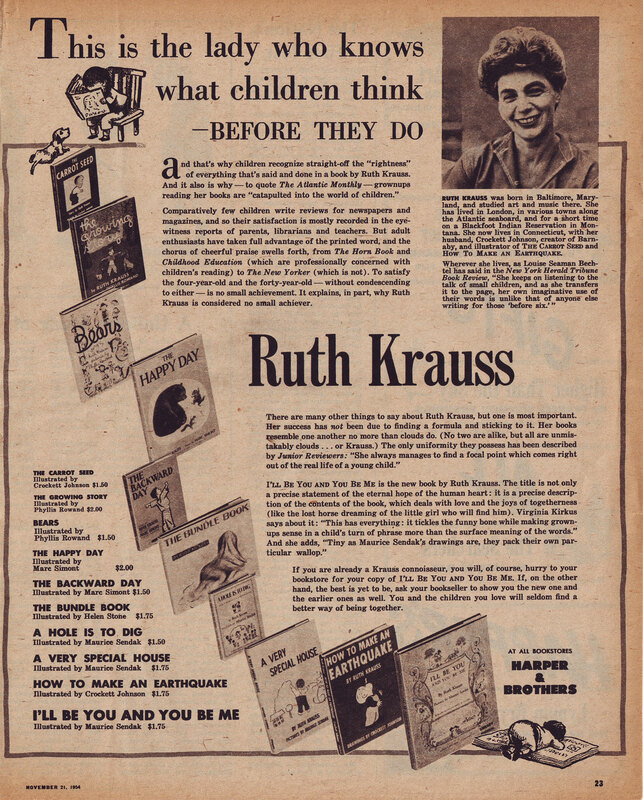 If she were alive today, you would be wishing Ruth Krauss a very happy 106th birthday. And yet Krauss was actually born 116 years ago, not 106 years ago. Look at the date in the upper-right-hand side of the document: July 25 1901. Here, let’s zoom in on that date so that you can see it a bit better. Nonetheless, today, were Ruth still with us, you would be wishing her a happy 106th birthday. Indeed, many reference sources list her birth year as 1911, instead of 1901. Why the discrepancy? That’s good birthday advice. And it’s an appropriate outlook for a writer best known for her understanding of young people. She had a knack for listening to children, capturing their idiosyncratic, practical locutions and then turning them into art — most famously, A Hole Is to Dig (1952), the book that launched Maurice Sendak‘s career and the first of eight children’s books they created together. 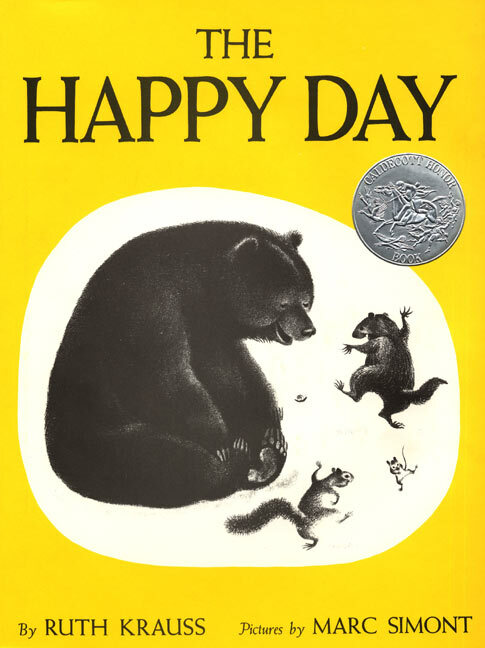 Their next, The Happy Day (1953), won Sendak his first Caldecott Honor. 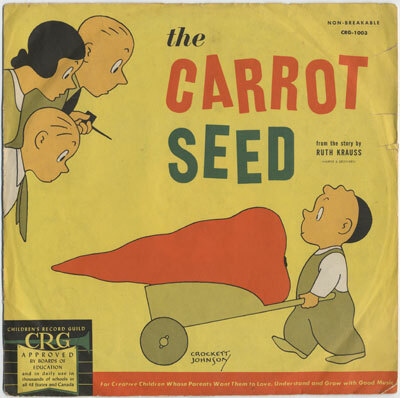 If you’re new to her work, you might also read The Carrot Seed (1945, art by Crockett Johnson [her husband]), The Happy Day (1949, art by Marc Simont), Is This You? (1954, a collaboration with Johnson), I’ll Be You and You Be Me (1954, art by Sendak). There are many more, but these — with the exception of Is This You? — are all in print, and thus should be readily available. Back to the birth certificate. Eagle-eyed readers may have noticed something curious about that document. Did you? Scroll back up and take a look. See anything odd there? No? Check again. I’ll wait. Right. It was filed February 14, 1933 — 31 years and 9 months after she was born. Why wait so long to file a birth certificate? My theory is that the Great Baltimore Fire incinerated the original document in February 1904. 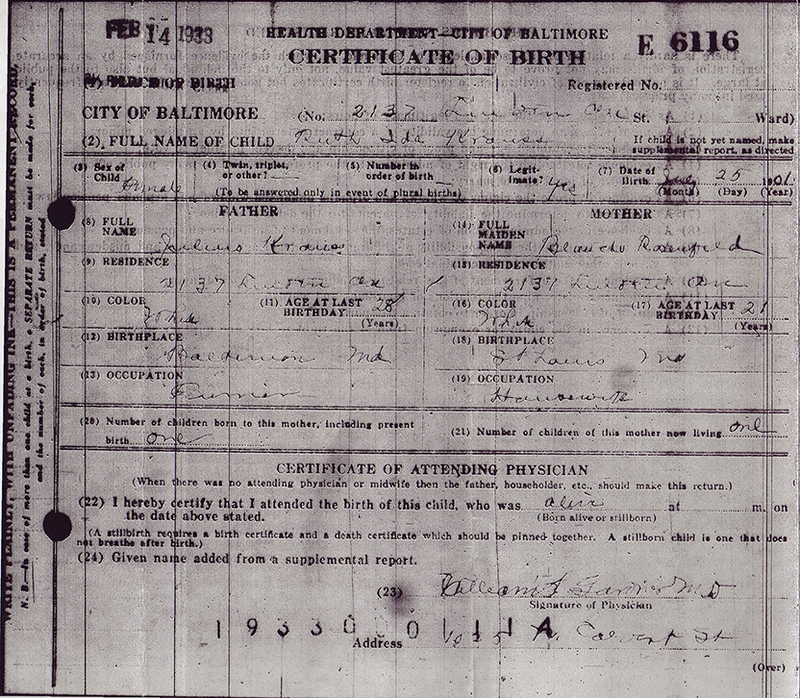 (Ruth was born and grew up in Baltimore.) Why file a new one 1933? I’m not sure. 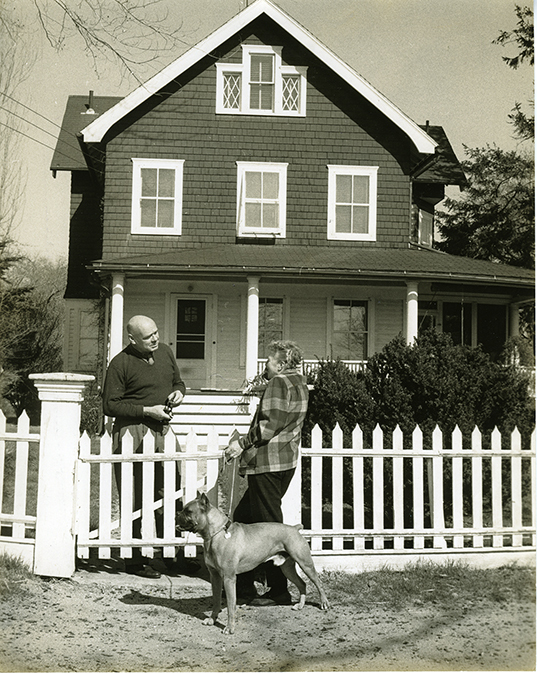 In 1934, she married her first husband Lionel White — a true-crime writer. Perhaps the impending marriage motivated her to seek this document. Another question you may have is: Why trust this document, given its late filing date? Several people who knew her very well confirm the 1901 date. 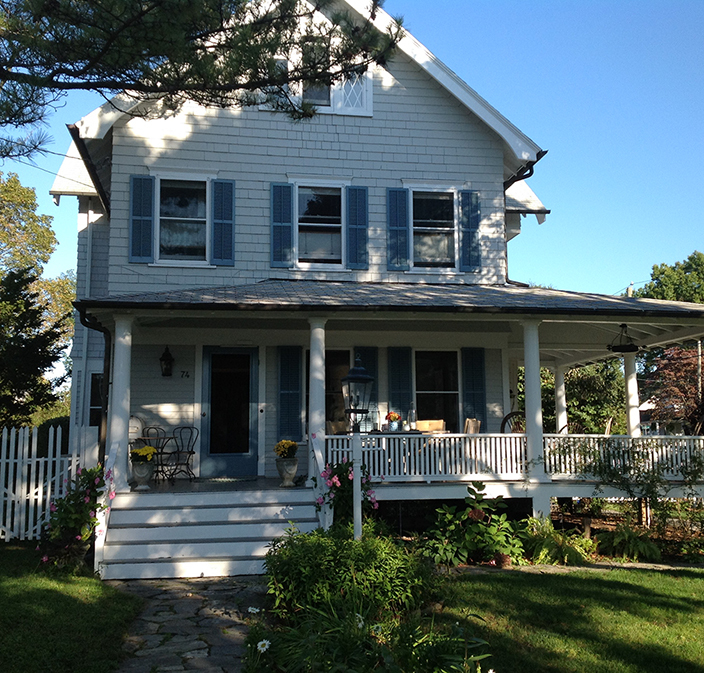 Notably, Betty Hahn — married to Ruth’s favorite cousin Richard Hahn — said she was born in 1901. 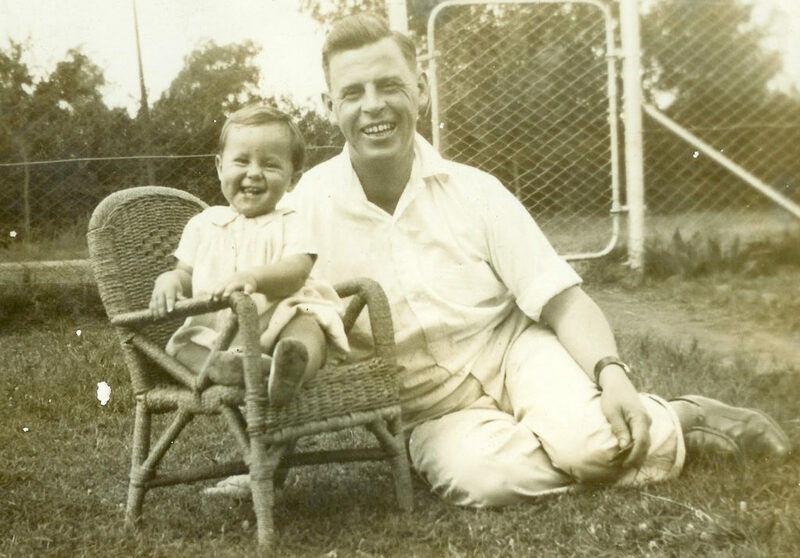 Ruth was 12 years older than Richard. 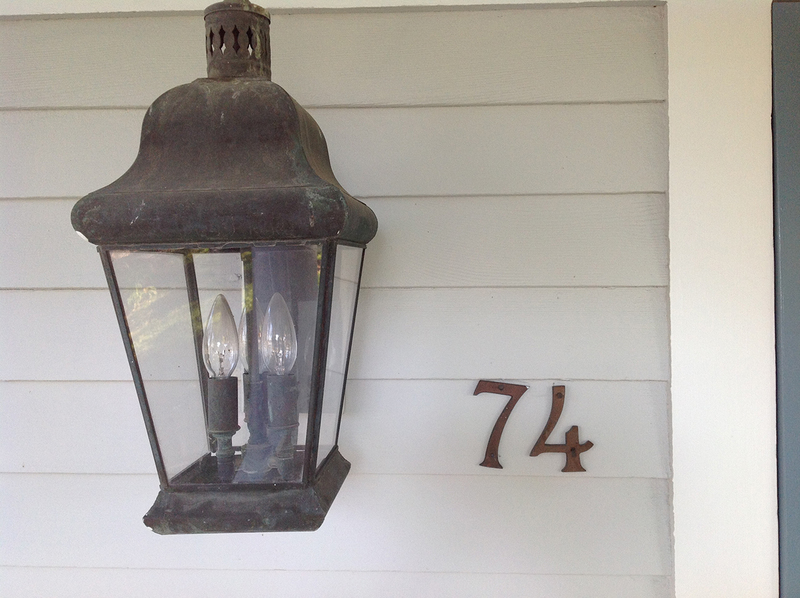 She couldn’t hide her birth date from her family. 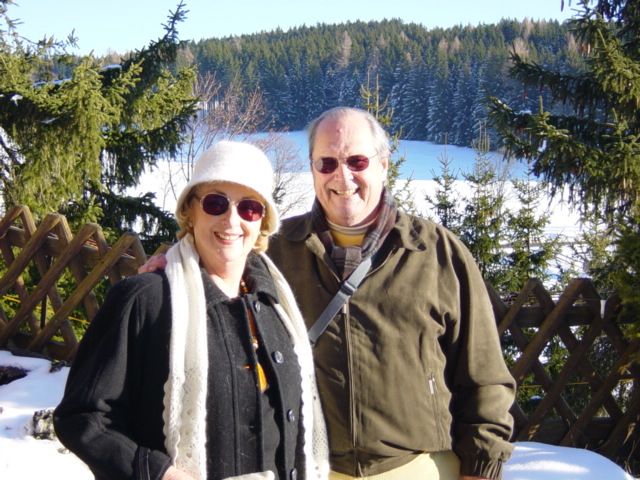 For more on Krauss and her husband Crockett Johnson, you might enjoy my double biography Crockett Johnson and Ruth Krauss: How an Unlikely Couple Found Love, Dodged the FBI, and Transformed Children’s Literature (2012). Or you might not. I don’t know you, and I suppose I shouldn’t venture to predict. 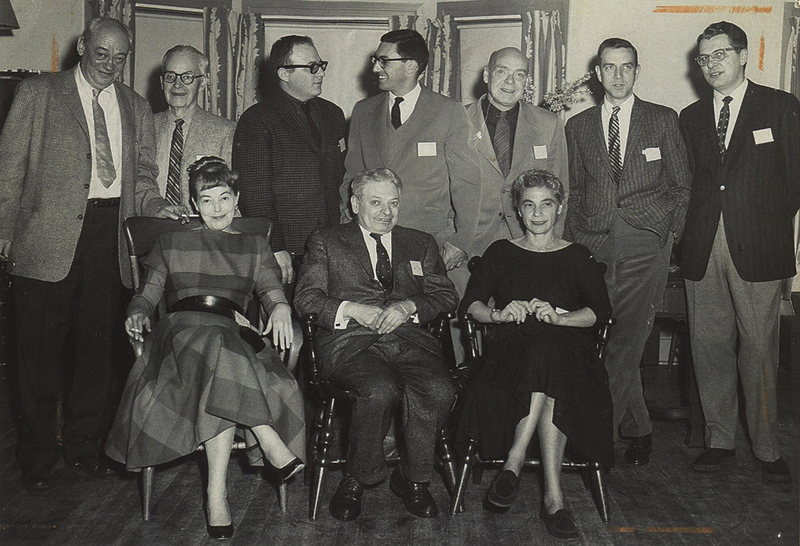 Happy 106th birthday, Ruth Krauss! 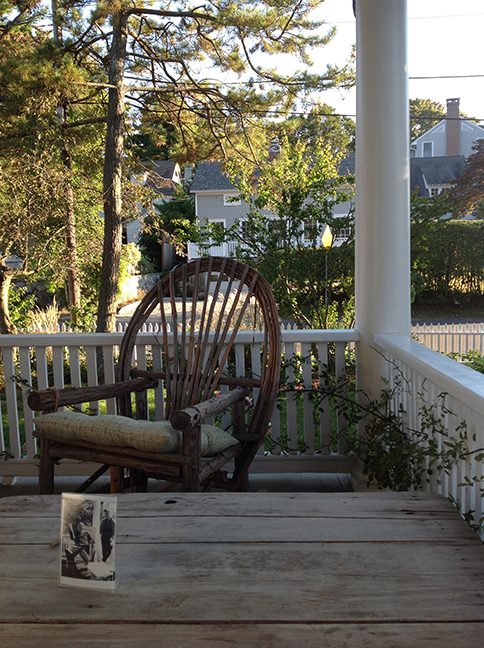 Image credits: Cam Smith Ostrin for the photo of the quotation from Ruth Krauss’s A Hole Is to Dig (1952, illus. by Sendak) on the Los Angeles Public Library (thanks, Cam! ); Chris Ware for the cover of the biography (I will forever be grateful, Chris!). The other credits are either obvious (Sendak did the cover for A Very Special House) or scans provided by yours truly. “Not So Simple: The Genius of Crockett Johnson’s Harold and the Purple Crayon.” Co-op Bookstore at Storrs Center, University of Connecticut, Storrs, CT.
I’ve since changed the title to “How to Read Harold: A Purple Crayon, Crockett Johnson, and the Creation of a Children’s Classic.” Yes, that’s a nod to Mark Newgarden and Paul Karasik’s How to Read Nancy: The Elements of Comics in Three Easy Panels (Fantagraphics, Nov. 2014), the book-length version of their classic essay, “How to Read Nancy” (1988). 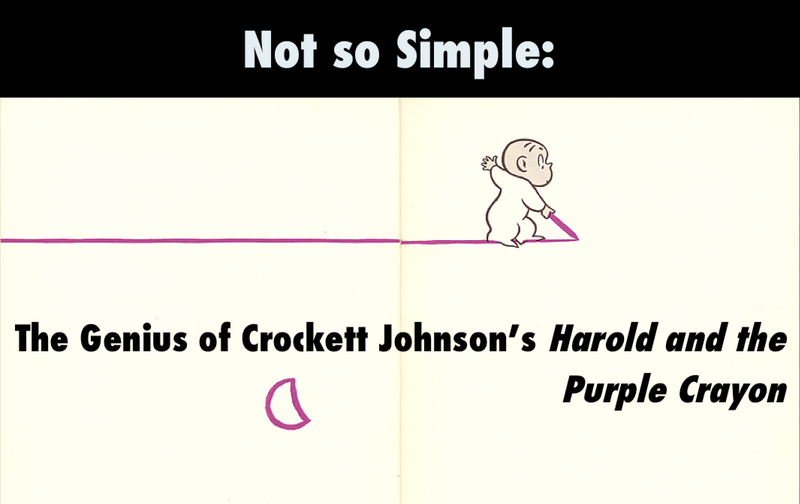 In this 50-minute illustrated talk, I offer 14 ways of thinking about Harold and the Purple Crayon. 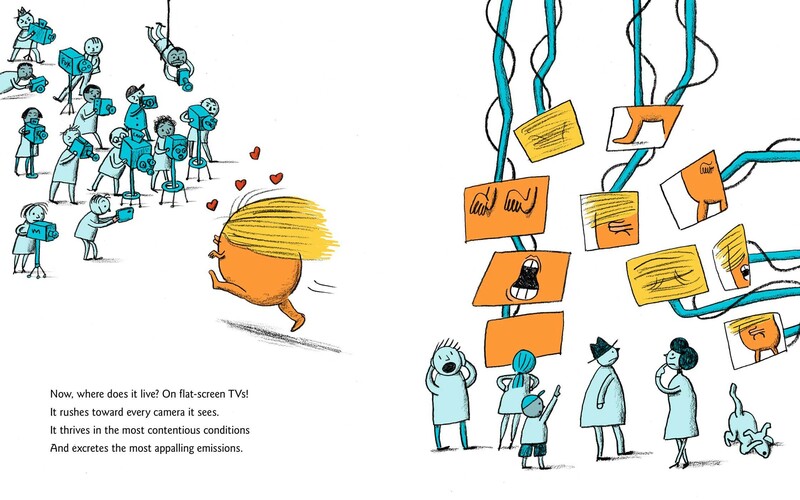 My goal in doing so is to consider how complex an apparently simple story can be, and, in so doing, offer a case study in what we miss when we underestimate, trivialize, or simply fail to look closely at children’s literature. More info. on the University of Connecticut’s website. 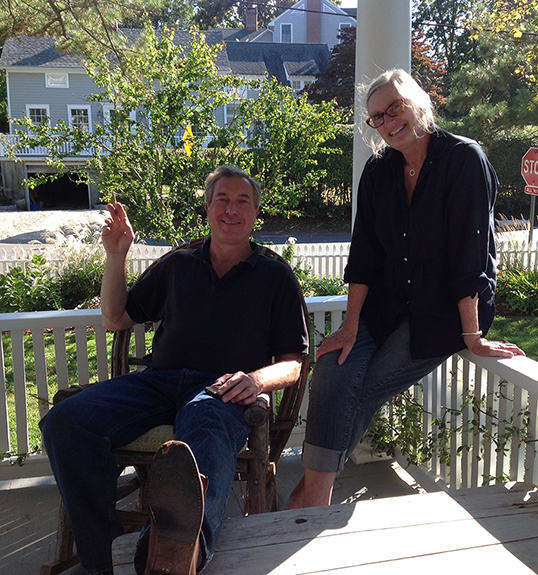 “Crockett Johnson and Ruth Krauss: How an Unlikely Couple Found Love, Dodged the FBI, and Transformed Children’s Literature.” Rowayton Community Center, 33 Highland Ave., Rowayton, CT. 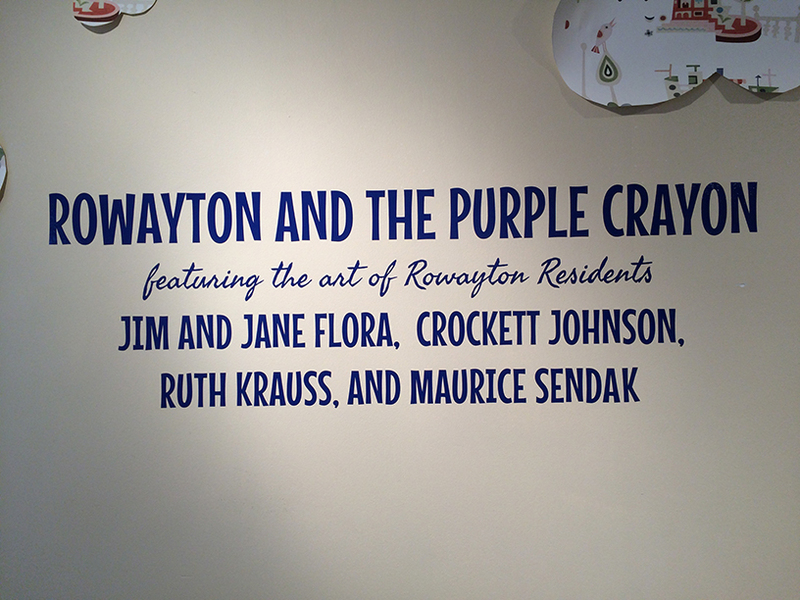 In other words, I’m giving the talk based on my biography in the town where Crockett Johnson and Ruth Krauss lived for nearly 30 years. More info. 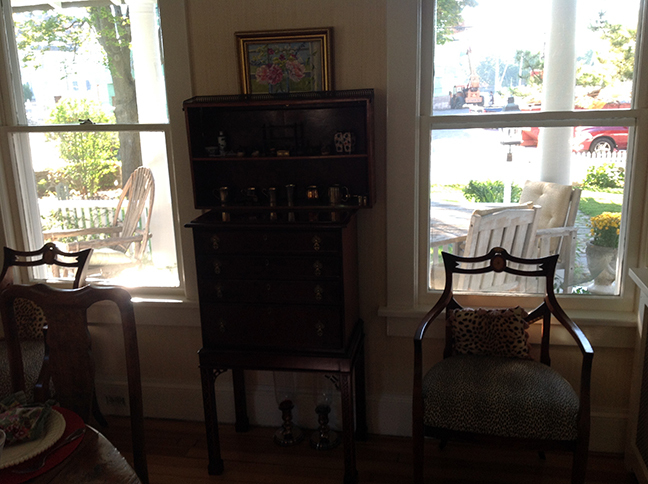 on the Rowayton Historical Society’s website. 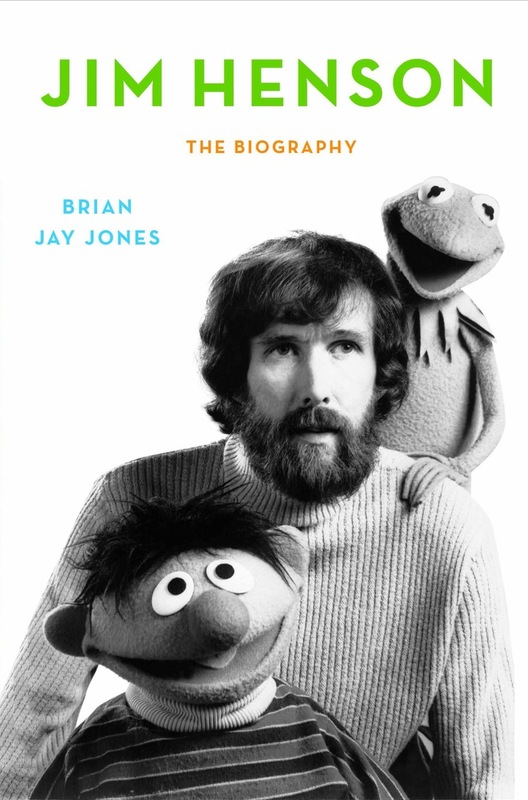 One of the many fascinating things I’m learning in Brian Jay Jones‘ magnificent Jim Henson: The Biography (Ballantine, 2013) is that, in the mid-1960s, Jim Henson also made avant-garde films. He’d been working in puppetry (and Muppetry!) for a decade, and had learned much about how the perspective of the camera shapes the viewer’s experience. Here’s the beginning of Time Piece, which was nominated for an Academy Award in 1967. That’s Jim Henson himself in the leading role. Here’s another clip, from near the end of the film. You can learn more about Time Piece in Jones’ bio and on The MuppetWiki. The entire 8-minute film is available on iTunes. Starring a somewhat thin-boundary’d character known as “Limbo,” here’s The Organized Mind in its entirety. The music is by Raymond Scott! Did you notice the brief image of Where the Wild Things Are, during the last minute of the film? More on this film at the MuppetWiki, also. Like Organized Mind, this film is also from the Limbo series. It’s a meditation on inspiration, creativity, and the difficulty of profiting from your ideas — a challenge Henson faced on a regular basis. Also scored by Raymond Scott, this film made its premiere at Montreal’s Expo 67. Jon Stone, who would work with Henson on Sesame Street projects, plays the central chararacter. Believe it or not, IBM once sponsored creative, long-form commercials… like this one. Again featuring the music of Raymond Scott, this 5-minute advertisement has lots of quick cuts between images, and that old stand-by of Muppet segments: explosions! Though this is ostensibly selling IBM’s Magnetic Tape Selectric Typewriter, it speaks more eloquently to the hectic pace of modern life. There’s a little more information about this short on the MuppetWiki. The “Jim Henson’s Experimental Films” page (on the MuppetWiki) has more information on these and other films. 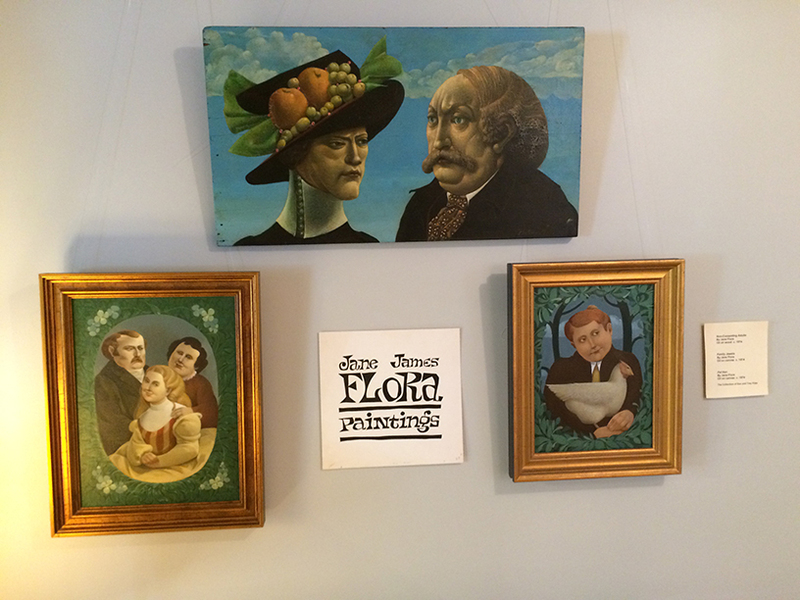 Turn to the Jones biography for more about the man and his remarkable work. Indeed, if you’ve any interest in the Muppets or Henson, I highly recommend Jim Henson: The Biography. It’s a well-written, well-paced excursion through the life of one of the great creative minds of the twentieth century. When his roommate, Robert McCloskey, wanted to study ducklings for his next book, Marc Simont let him adopt a whole group of them. McCloskey followed them around their small Greenwich Village apartment, sketching each one from all angles — work that would help make his Caldecott-winning Make Way for Ducklings (1941) a classic. Simont would win his own Caldecott for A Tree Is Nice, written by Janice May Udry (1956). 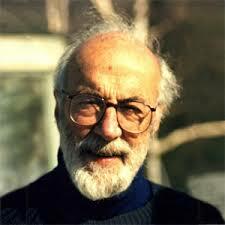 He won two Caldecott Honors, one for Ruth Krauss’s The Happy Day (1949) and the other for his own The Stray Dog (2001). And he illustrated so many other classic children’s books (over 100! 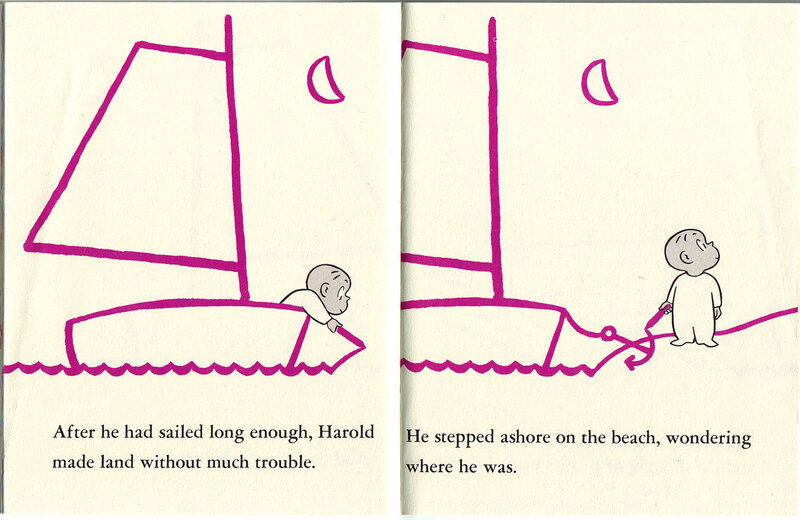 ), from James Thurber’s Many Moons (1990) to Marjorie Sharmat’s Nate the Great series (1972-1998). According to the New York Times, Simont passed away on July 13th. He was 97. When researching my biography of Crockett Johnson and Ruth Krauss (published last year), Simont was one of the first people I spoke to — back in July of 2000. At that time, I thought it was only going to be a book about Johnson, and so I didn’t ask him as much about Krauss. But we did talk a little about her. MS: For instance, she interfered a lot. I say “interfered” because I don’t like people to get to close to me when I’m working. And she would have none of that. In other words, she wanted to see roughs. And every rough, she would have comments to make. And it was very funny. But, you know, thinking back on it, she was quite good. She had made a real study of children, very intellectual, being emotional at the same time. She wasn’t cold about it. But she really got into it. She had gone to Bank Street, and they had a course there, they had a place where they brought the kids and they couldn’t see they were being observed — a kind of voyerurism. And she was quite good. And I could see how she and Maurice Sendak would hit it off very well. Because he was very much a children’s artist and author. 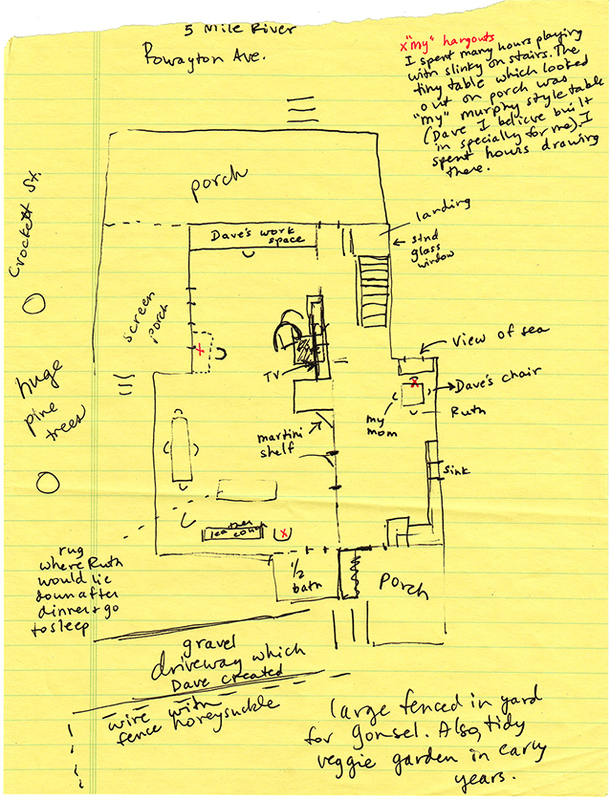 PN: You mean, in the way he observed children, and got the details of their movements down….? 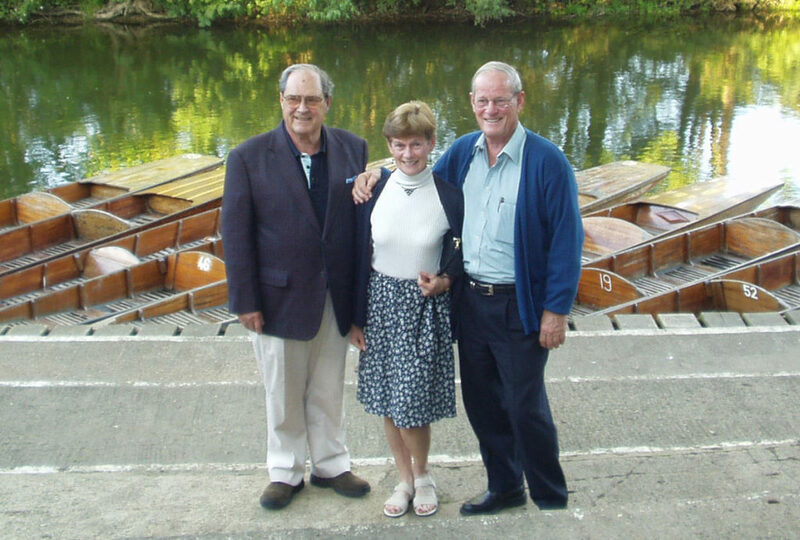 MS: I knew Maurice when he started – we had the same publisher, Ursula Nordstrom. He would talk about the kids in his neighborhood in Brooklyn, and how he watched them. 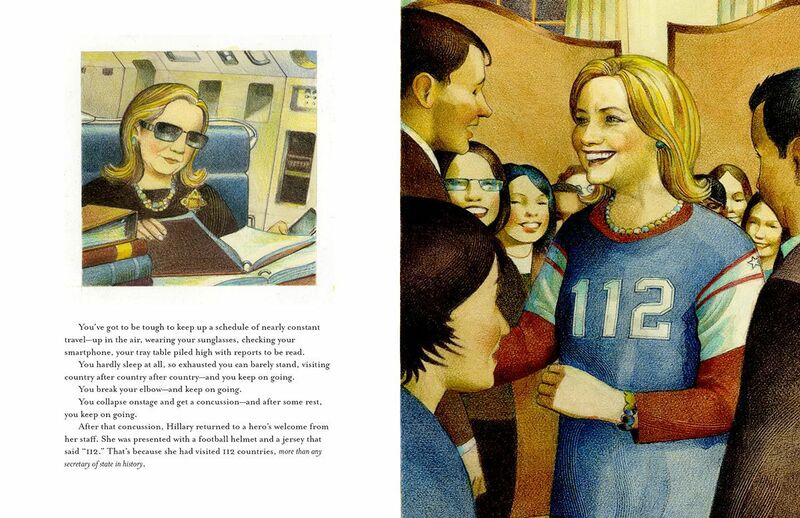 One little girl – she was the boss, and she ran the show, and all the kids played together. PN: You can really see that in the illustrations he did for Ruth’s books — especially A Hole Is to Dig, Open House for Butterflies. The personality really comes through. MS: Exactly. A lot of them, in my case, I don’t do any of that at all. I go by the fact that I used to be a child myself, and there’s something always left, and if I like what I’m doing, the kids will like it, too. MS: … They [Krauss and Johnson] were people that I saw, I was delighted to see them when I saw them, but we weren’t really that close. With Ruth, of course, professionally. And, most of the time, I was put off by her. PN: Well, she seems like she was fairly difficult to work with, from talking to people but also from reading — I was reading her letters at HarperCollins a few weeks ago. I think she required extra maintenance on the part of those who worked with her. MS: But, as I say, as I look back on it, she was very sound. Her remarks were very good. The thing is that anybody trying to hold my hand, even if they’re on the right track, if they try to hold my hand while I’m working, causes me to want to shake, to shake [them] off. And, she also had a little bit of the political correctness thing. I remember once I did an illustration of a primitive guy, and I had a beard on him like a Stone Age man, and she said “well, no we can’t have that because that implies that he was Stone Age, that he was primitive, that he wasn’t intelligent.” I couldn’t believe it that she would say things like that. And now people are saying it all the time. 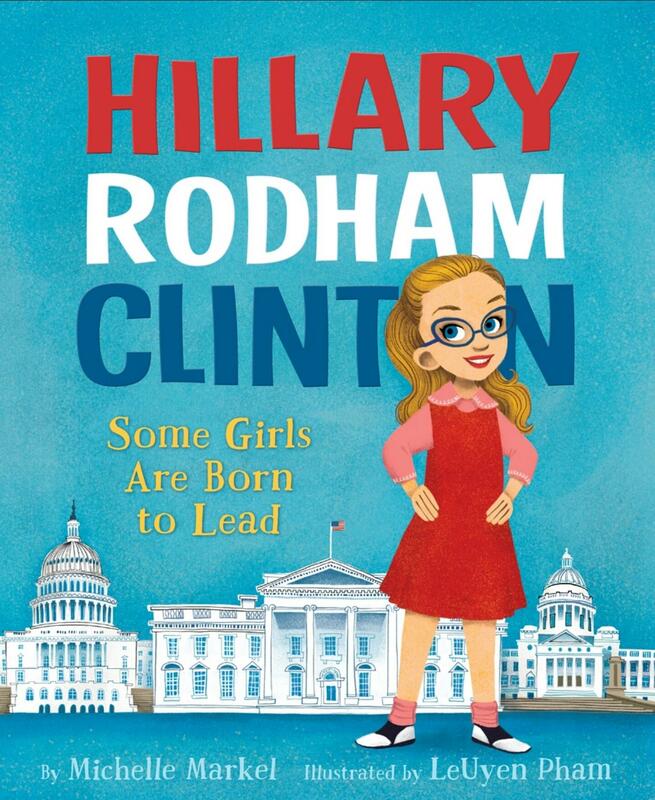 MS: I’m sure she was ahead of her time on the feminism, too. I’m sure she was. 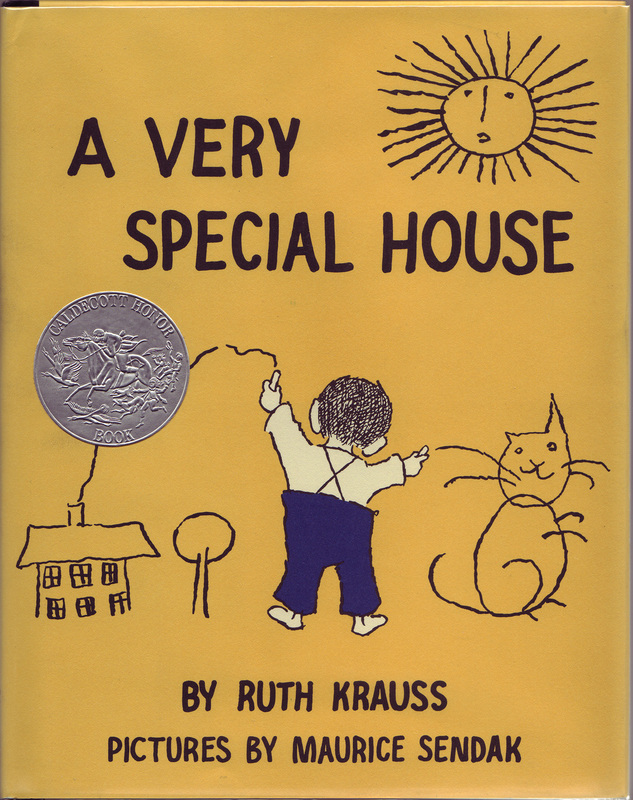 In addition to The Happy Day, Simont illustrated three other Krauss books: The Big World and the Little House (1949), The Backward Day (1950) and the new edition of A Good Man and His Good Wife (1962; originally illustrated by Ad Reinhardt, 1944). I remember once we went to a party in Greenwich Village, where a group of young men were doing a farewell party for Truman Capote. And big signs saying “Caio” and so forth and so on. And Truman Capote didn’t show up. (Laughs.) I think Ruth and Dave took me to that thing. But I know I never kept up with any of the people at the party. It was just a one-evening thing. If it hadn’t been for that detail of the party for Truman Capote and Truman Capote didn’t show up, I probably wouldn’t have remembered it. The “Dave” in the above reminiscence is Crockett Johnson (his given name was Dave). I guess my editors thought it superfluous to mention a farewell party for Truman Capote at which the guest of honor failed to show. And they may be right. I, of course, thought it was funny. And so did Simont. 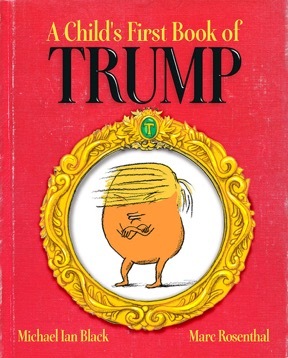 It seems that, every month, another giant from the field of children’s books leaves us. That said, Simont evaded this sad inevitability for longer than most. 97! And still working in his final years, too. 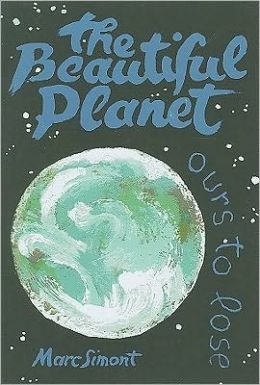 His most recent picture book, The Beautiful Planet, was published in 2010. Remarkable. 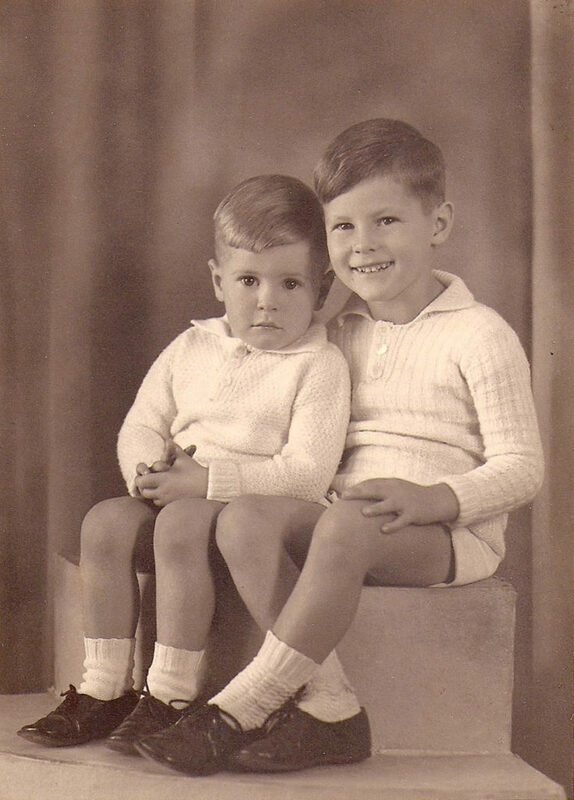 My thanks to him for his gifts to the art of children’s books, and to lending a hand to a neophyte biographer. Godspeed. 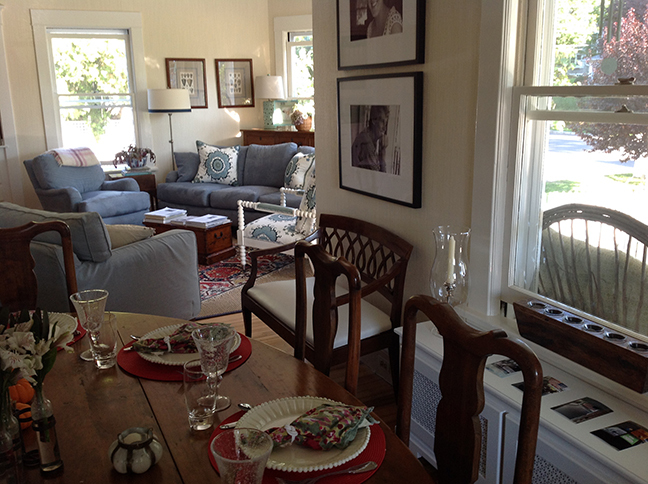 Margalit Fox, “Marc Simont, Classic Children’s Book Illustrator, Dies at 97,” New York Times, 17 July 2013. Leonard S. Marcus, “Marc Simont’s Sketchbooks: The Art Academy Years, 1935-1938,” The Horn Book, March/April 2004. 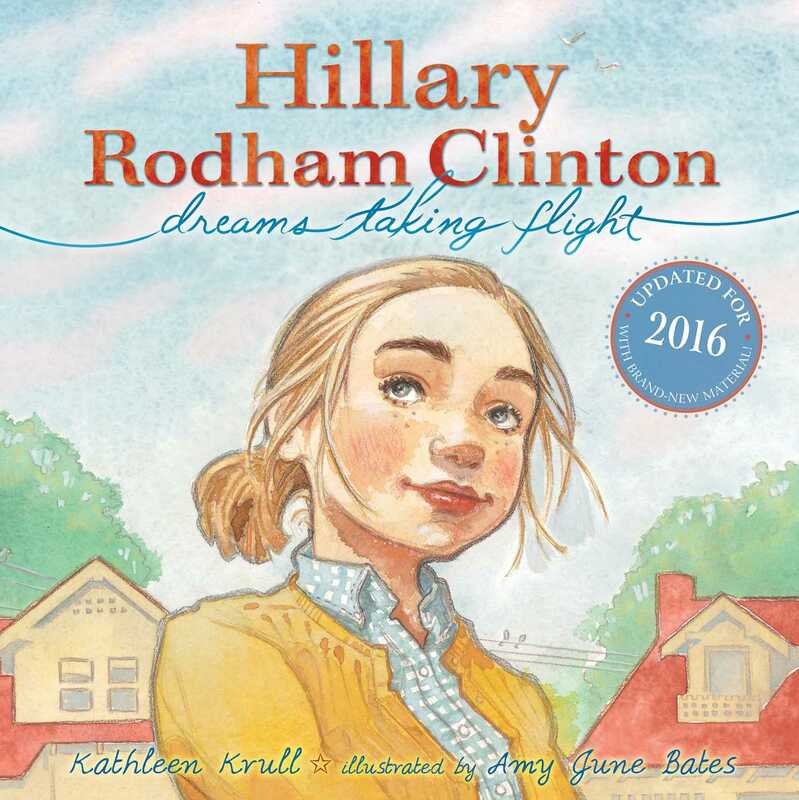 Here is a mix to celebrate the publication of my new biography, Crockett Johnson and Ruth Krauss: How an Unlikely Couple Found Love, Dodged the FBI, and Transformed Children’s Literature (2012). Its official publication date is today (Sept. 1st), though it’s actually been available for a few weeks now. Given my own interest in music, it’s curious that I know relatively little about the musical tastes of Johnson and Krauss. So, while this mix does include some music they liked, it’s organized more by themes — each of which can be explored more fully in my book. 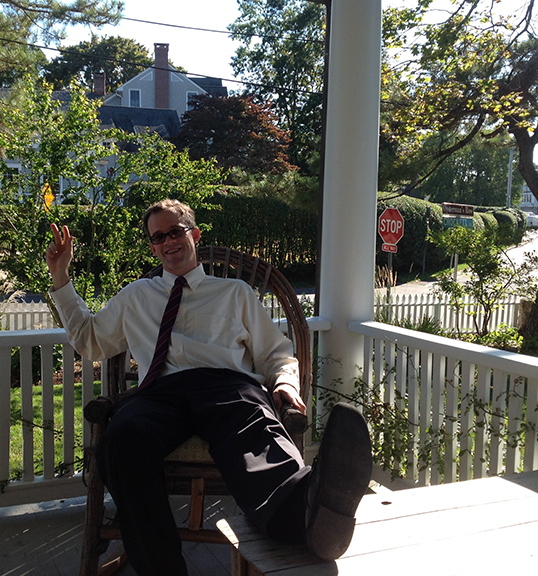 Crockett Johnson listened to Duke Ellington, and so did Mr. O’Malley. In response to a strip in which Barnaby’s Fairy Godfather enjoys an Ellington record, the composer himself wrote to PM (the newspaper where Barnaby first appeared) to express his admiration for the strip. Johnson owned the LP set The Duke. Johnson was born in 1906 at 444 East 58th Street, a block south of where the 59th Street Bridge was under construction. Though this song (like many on this mix) was released long after his childhood, Simon’s lyric makes me think of the imaginative, dreaming boy who became Crockett Johnson. In February 1904, the Great Baltimore Fire destroyed more than 1500 buildings in the city’s downtown business district. Ruth (who turned 3 that year) and her family were far enough north to escape the flames, but memories of the blaze stayed with her. She had a life-long fear of house fires, and kept her manuscripts in the freezer (as a precaution). When she was growing up, Krauss played the violin. She was a creative player, but not exactly an accomplished one. Her avant-garde poetry (from later in her career) makes me think that she might have enjoyed this song’s Dadaist sense of humor. The sense of humor and associative logic of “If I Had a Boat” might also appeal to Krauss; the other reason for its inclusion is Johnson’s love of sailing. Krauss enjoyed swimming. Johnson sometimes joined her. The bio. includes a photo of the two of them, in bathing suits, on a beach — perhaps just before a swim? Both Ruth and Dave (Johnson’s given name, and the one his friends used) supported civil rights for African-Americans. Johnson, a sports fan, joined the End Jim Crow in Baseball Committee in 1945. In 1947, Jackie Robinson joined the Brooklyn Dodgers, becoming the first black player in the American Major Leagues. Both Ruth and Dave drank coffee, and he smoked. He probably needed the coffee a bit more than she did: he was nocturnal, often working until sunrise, going to bed, and then getting up for breakfast at lunchtime. 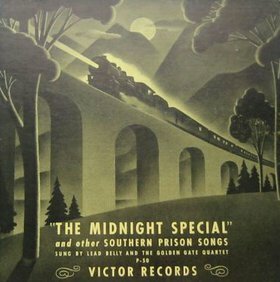 Johnson and Krauss had the LP set, “The Midnight Special” and other Southern Prison Songs, performed by Leadbelly and the Golden Gate Jubilee Quartet. An active supporter of labor unions, Johnson would likely have known this song. An anthem of the Popular Front (and a hit single for Frank Sinatra in 1945), “The House I Live In” was certainly known by Johnson and Krauss. It was written by Earl Robinson and Lewis Allan (pseudonym of Abel Meeropol) — Meeropol/Allen was a leftist better remembered today for writing the anti-lynching song, “Strange Fruit,” which Billie Holiday began performing (and first recorded) in 1939. 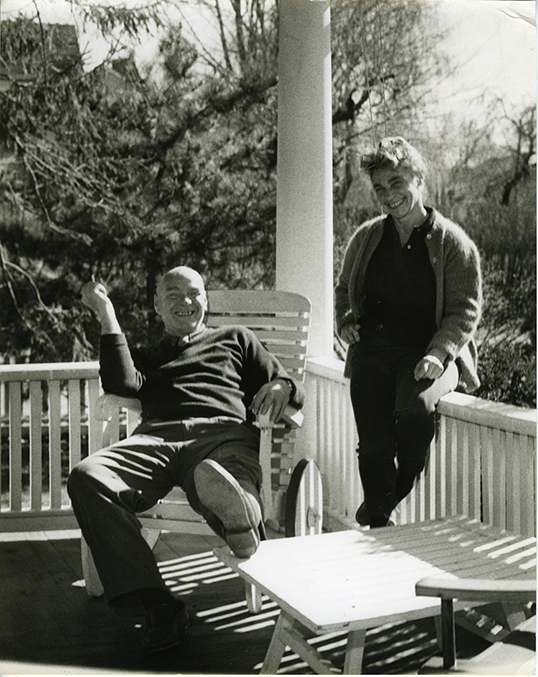 Though I have found no evidence of it, I would not be surprised if Johnson knew Meeropol: they shared a political outlook, and moved in some of the same New York circles. Barnaby isn’t the only one who had a Victory Garden. Johnson did, too. 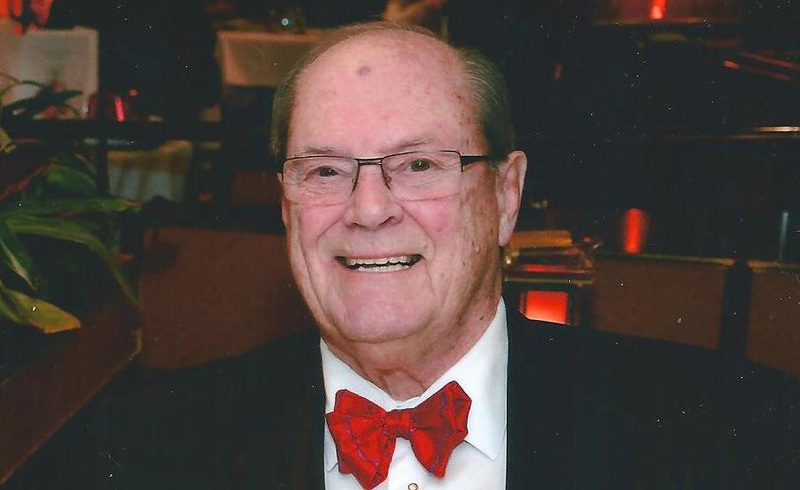 After moving to Connecticut in the early 1940s, he enjoyed gardening. By the 1950s he began to favor other pursuits. This, the first of several adaptations of Barnaby, appeared on the 12 June 1945 Frank Morgan Show. The classic adaptation of Ruth Krauss’s 1945 picture book (with art and design by Crockett Johnson). The Free Design’s song title seems too close to Ruth Krauss and Maurice Sendak’s I’ll Be You and You Be Me (1954) to be a coincidence, but it of course may well be just that. Johnson loved his dogs, and was quite content to let them be their doggy selves. Krauss had a great ear for the sound of words, something you see (and hear) both in her books based on the spontaneous utterances of children and in her later verse. Johnson and Krauss owned the LP Jacques Brel Is Alive and Well and Living in Paris, on which this song appears. I expect it was more her choice than his. 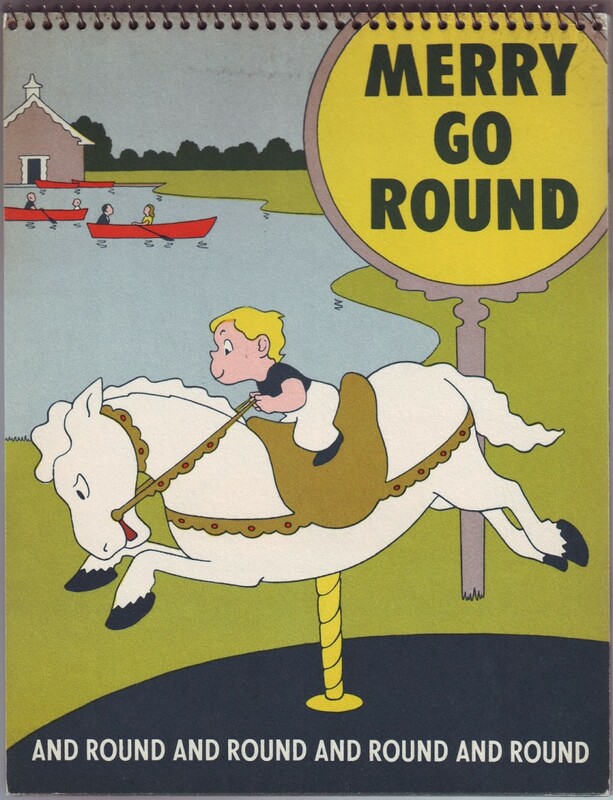 I’ve also included the song in tribute to Johnson’s least-known (and most experimental) book, Merry Go Round. Mr. O’Malley wasn’t the only one who enjoyed boogie-woogie piano. Johnson liked it, too. He owned the LP Decca Presents Art Tatum, which includes this song. “Happy” also has a nice resonance with The Happy Day (1949), Krauss’s collaboration with Marc Simont. I don’t have a recording of “Mr. O’Malley’s March,” and so instead here is a playful tribute to the comic strip medium. This tribute to picture books begins with Where the Wild Things Are (written by Johnson and Krauss’s friend) and name-checks Harold and the Purple Crayon. 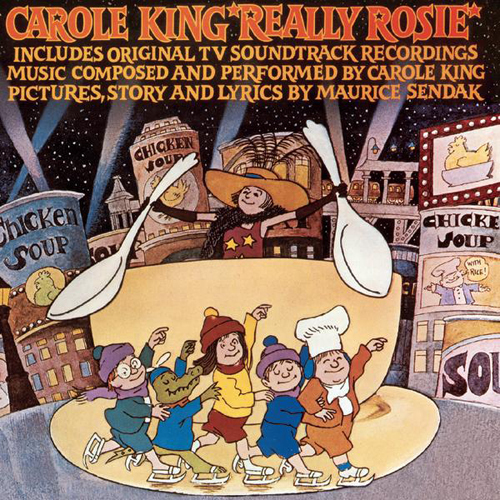 In recognition of how important Maurice Sendak is to the biography, here is a song based on his book of the same name. It’s impossible to stress enough Maurice’s role in this — both in their lives, and in mine. I wish I could thank him once more. During the last decade of his life, Johnson painted tributes to great mathematical theorems and even worked out a couple theorems of his own. The works of Johnson and Krauss inspire us to think and to imagine. 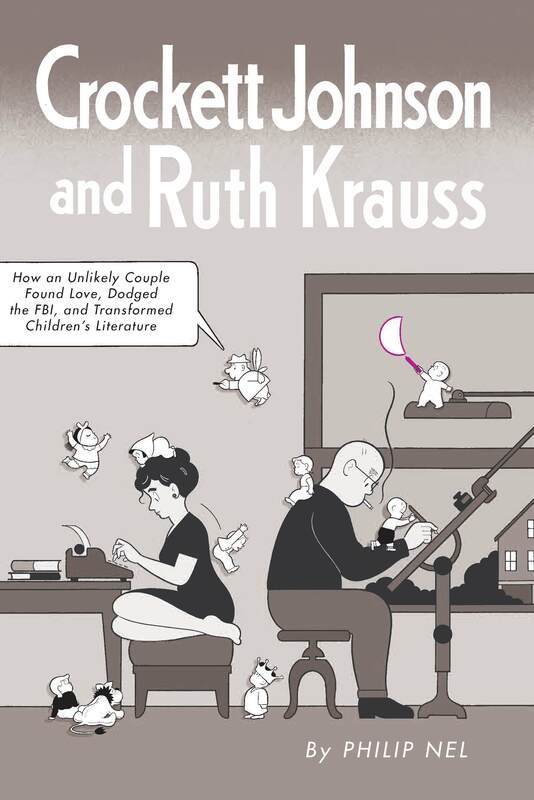 Graphic genius Chris Ware designed the cover for my Crockett Johnson and Ruth Krauss: How an Unlikely Couple Found Love, Dodged the FBI, and Transformed Children’s Literature (due this September from the University Press of Mississippi). The front cover is above. 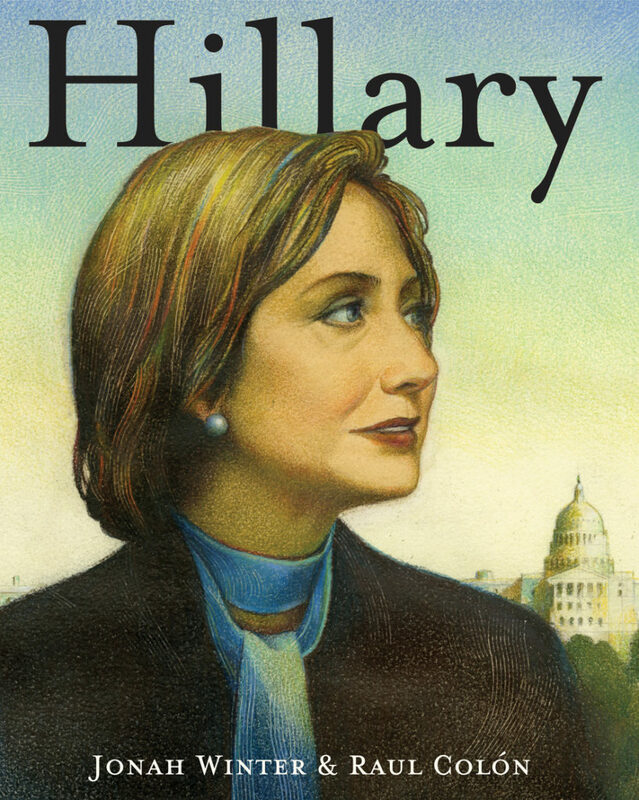 The full, wrap-around cover is below. Click on it for a larger image. Trust me: you’ll really want to see all of the detail. It’s beautiful. It’s perfect. I’ve never been happier about one of my book covers. And for those keeping count, there are six previous books (two co-edited), all of which have striking covers. 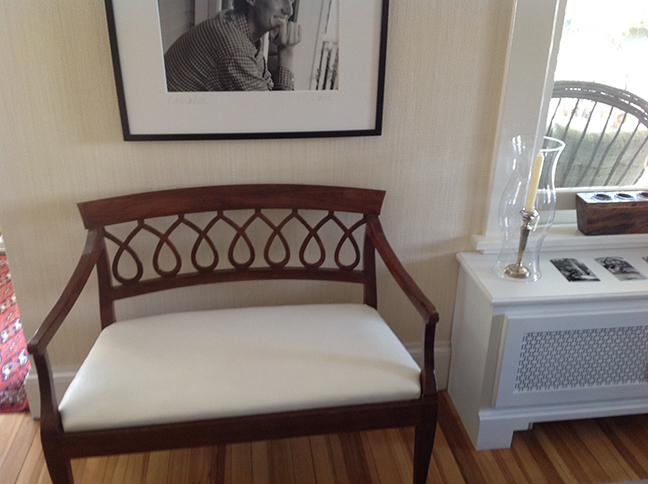 The other designers were no slouches. But Chris Ware is a genius. And no, I am not overusing that word. But, yes, perhaps we should add a few more words to describe the cover itself. Clever. Detailed. Vivid. Art. He’s done the cover in the style of Crockett Johnson. In the case of the girl dancing above Krauss’s typewriter, it’s Mary Blair filtered through a Crockett Johnson aesthetic; for the boy sliding own her back, it’s Maurice Sendak filtered through Johnson. 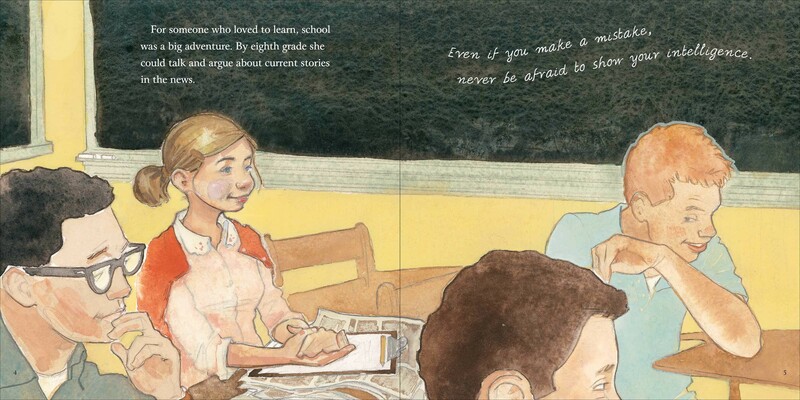 (The girl is from Krauss‘s I Can Fly, illustrated by Blair; the boy is from her A Hole is to Dig, illustrated by Sendak.) Finally, Ware transforms all of these styles into something uniquely his own. Fans of Johnson and Krauss: Are you getting all of the references here? Would you like some help? I could fully annotate this cover, but I wonder if that would detract from the pleasure of exploring it yourself. The academic in me wants to proceed with the annotations, but the art lover wants to stay silent, so that your eyes can linger on Ware’s art, looking slowly, experiencing it on its own terms. And… the art lover wins. (No annotations.) Enjoy! And: Thank you, Chris Ware!